Easy, affordable solar power. No matter where you live.  Southeastern Indiana REMC is excited to introduce you to My Solar, a cooperative solar program. My Solar provides electricity through solar energy without any installation on your home or business. Members have access to easy, affordable solar power, no matter where you live. Rather than installing these solar panels on your home or business, Southeastern Indiana REMC will keep and maintain your panels at one of our solar arrays. Participating members will see the change on their monthly electric bill, with each panel generating ≈450-500 kWhs annually. Energy produced through My Solar will be clean and sustainable, helping you to reduce your personal carbon footprint in energy consumption. Our remote solar arrays require no roof installation, providing you with a hassle-free way to access solar energy from your home or business. My Solar provides inexpensive options for investing in renewable energy, while the upfront and ongoing costs of home installations remain high. Easy, affordable solar power. No matter where you live. Share in the output from 10 solar arrays in southern Indiana. 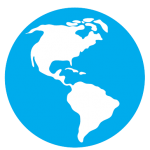 Participating members will be charged a fixed rate of [$0.01], on their monthly electric bill, for every kWh that is produced by their chosen amount of panels. Participating members pay a one-time upfront payment of $500 to receive the production from a solar panel for 20 years, which is credited to their monthly bill. Generation from solar panels varies on a monthly basis, with the highest generation occurring in the summer months and the lowest in the winter months. Hoosier Energy’s solar program consists of ten 1MW solar arrays placed along highly visible roadways across member service territories. Collectively, the solar sites will provide approximately 20,000,000 kilowatt-hours (kWh) of energy annually for the 300,000 consumers served by Hoosier Energy’s 18-member distribution cooperatives. The New Castle solar site was the first of our cooperative’s ten 1MW arrays to be constructed in southern Indiana. These 10 solar sites generate enough combined electricity to power approximately 1,500 homes throughout our cooperative’s service territory. Start the video to the left to view a time-lapse video of the four-month construction process in New Castle, Ind. What is a community solar share equivalent to? A solar share is equivalent to one solar panel’s output. The size of the panels varies between solar sites but averages ~330 Watts. In a year, one share is expected to produce ≈450 – 500 kWh. Is there a limit to the number of shares I can purchase? Yes. The limit is 12 shares, which is equivalent to 12 panels. If I subscribe to a share of My Solar, will I stop receiving my monthly bill? No. You will continue to receive your monthly bill, but your bill will now show that a portion of your energy is produced by solar. Will any equipment be hooked up to my home? No. The power generated by My Solar is distributed through the poles and wires that your electric cooperative has already built to service your home. How will this help increase sustainability? My Solar is a local power source, which allows the community to have more control over a portion of their power supply. Generating energy with solar power creates no pollution or carbon dioxide emissions, and is a clean, renewable, and sustainable alternative energy source. How does My Solar compare to rooftop solar? 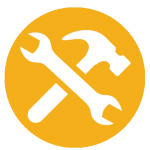 My Solar sites are built and maintained at a central location by experts in the field. This eliminates common barriers — such as trees, roof size and house location — that prevent our members from installing solar panels on their property. 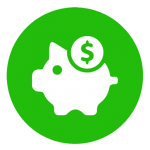 Further, all ongoing costs are included in the subscription rate, so there is no need to worry about unexpected costs popping up in the future! Is any of the power I use now renewable? Yes! Your electric cooperative has a 10 % renewable energy goal by 2025. Currently, approximately 5 % of your energy is generated by renewable resources such as wind and solar. By enrolling in for the My Solar program, you are able to increase the amount of renewable energy you use at your home each month. Each panel is expected to generate 450-500 kWh per year, but output varies with weather conditions. However, because we combine the output of 10 solar arrays across the state, we are better able to ensure consistent energy generation from your share. What about operations and maintenance? Your price per share covers all operation and maintenance costs for the project. Why do the panels move/rotate? The 10 one megawatt solar projects across southern Indiana that make up the My Solar program are all single axis tracking systems. This means that they follow the sun across the sky each day to maximize production. Compared to a solar system on your roof, these arrays are able to capture more sunlight and lower the cost of energy. 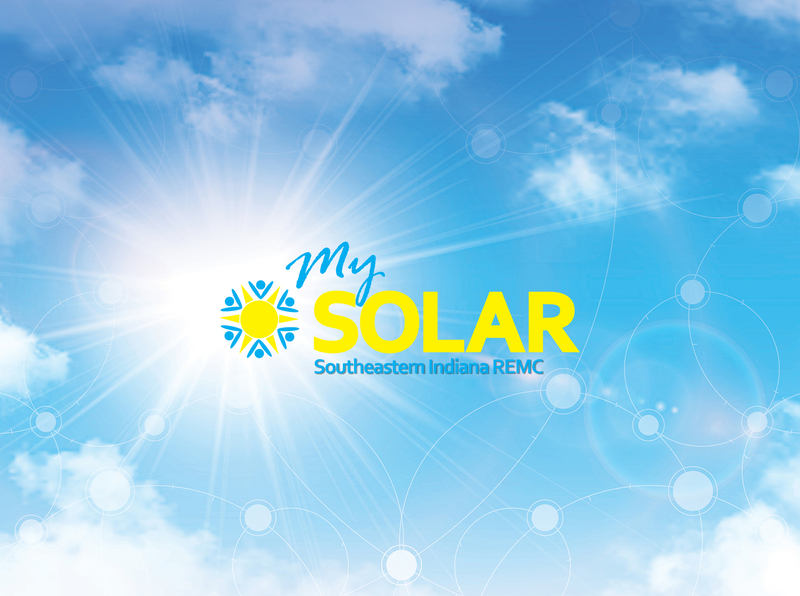 The My Solar community solar program combines the output of 10 solar projects located across southern Indiana. By combining the output of all 10 sites, we are better able to maximize and ensure consistent energy generation from your share. Under the upfront payment option, participating members receive energy output from the solar panel for 20 years. If the remaining life expectancy of the panel is less than 20 years, the upfront payment amount will be prorated and term of the agreement will be shortened. The monthly option lasts for one year and can be easily renewed. Are there any enrollment fees? There are no enrollment fees associated with the My Solar program. Can I take advantage of any tax credits or other incentives to bring down the cost of a panel? My Solar has sought out and taken advantage of all available credits, rebates, and incentives in order to make the program as affordable as possible. Can anyone enroll for the My Solar program? The My Solar program is only available to members of participating rural electric cooperatives. If you move to another location within REMC service territory, your share can “move” with you! If you move out of the service territory, you have the following options: 1) Transfer your share to another member of your electric cooperative; 2) Transfer your share as part of the sale or rental of your home; or 3) Return your share back to your electric cooperative at no cost. What if I cancel the agreement early? If the agreement is cancelled early due to relocation, then the options under “What happens if I move?” apply. If the agreement is cancelled early due to a different reason, there is no fee associated with exiting the program. A waiting period for re-enrollment may be established by your electric cooperative with the fixed monthly rate. Contact your electric co-op for details on the terms and conditions.